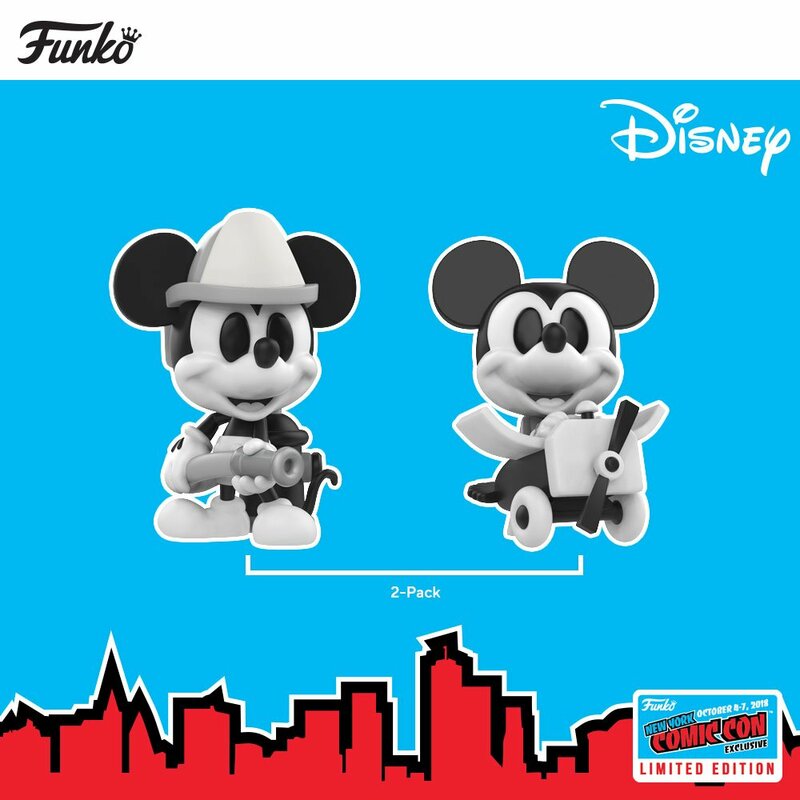 Funko has announced a fun wave of New York Comic Con 2018 Disney Exclusive vinyl figures! What a fantastic way to celebrate Mickey Mouse’s 90th anniversary. 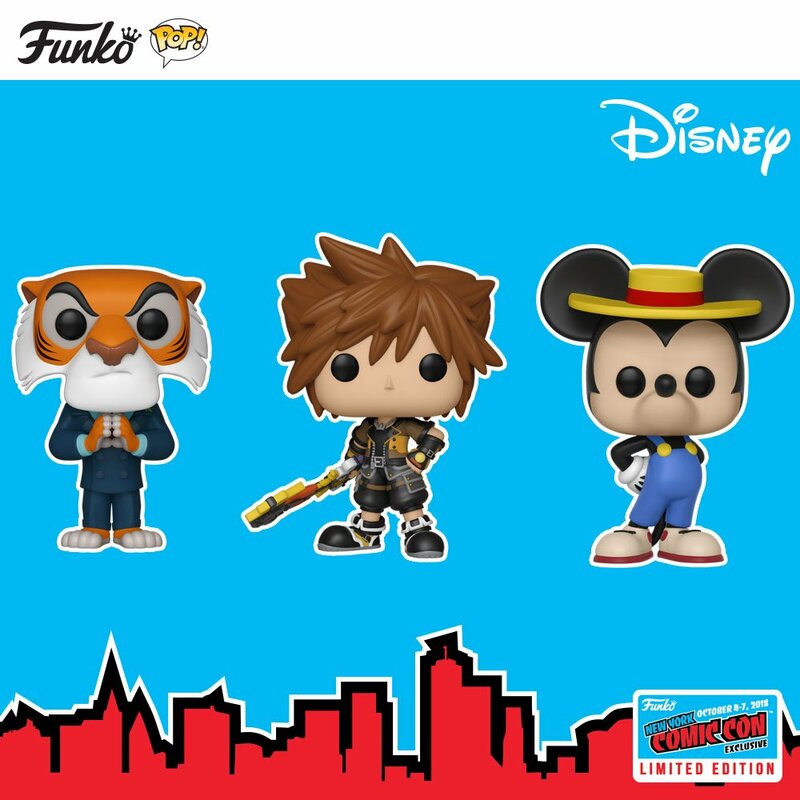 This collection of NYCC 2018 Disney exclusives includes Black and White Mickey Mouse Mini Vinyl Figure 2 Pack, Mickey's 90th Whirlwind Mickey Pop!, Kingdom Hearts 3 Guardian Sora Pop!, TaleSpin Shere Khan with Hands Together Pop! 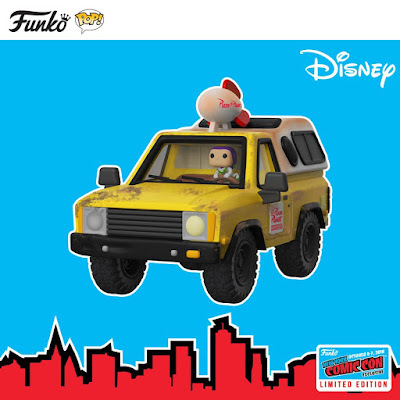 and Toy Story Pizza Planet Truck with Buzz Lightyear Pop! 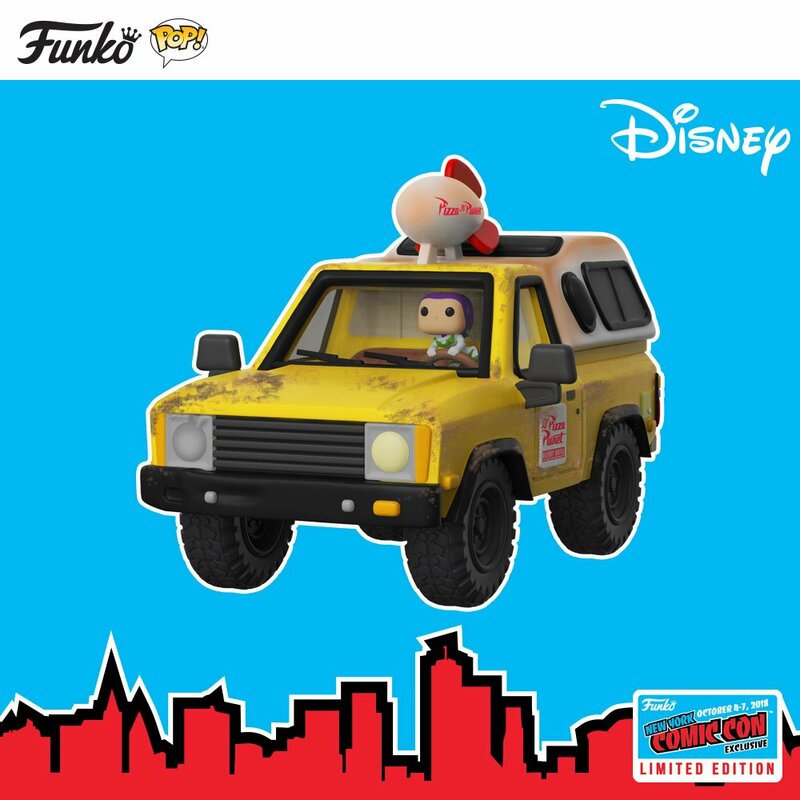 Rides.